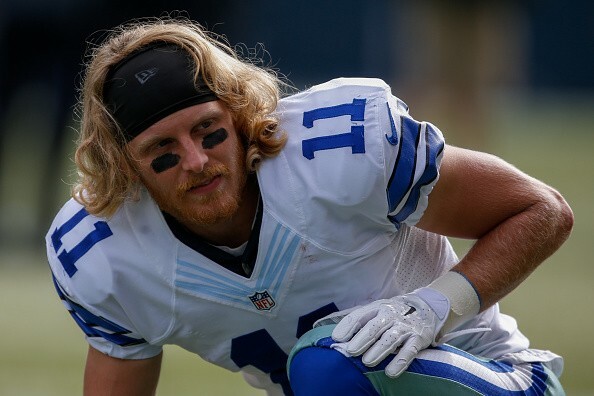 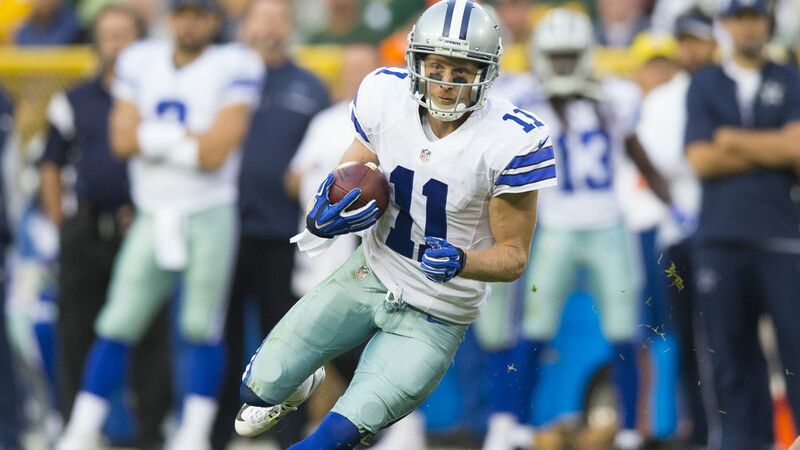 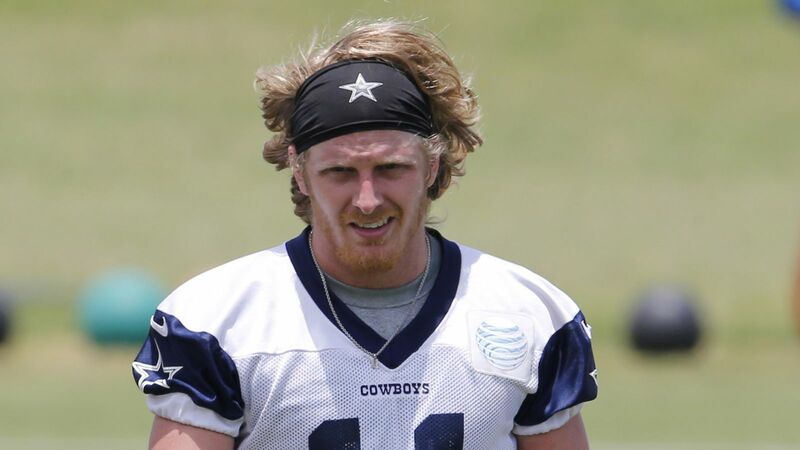 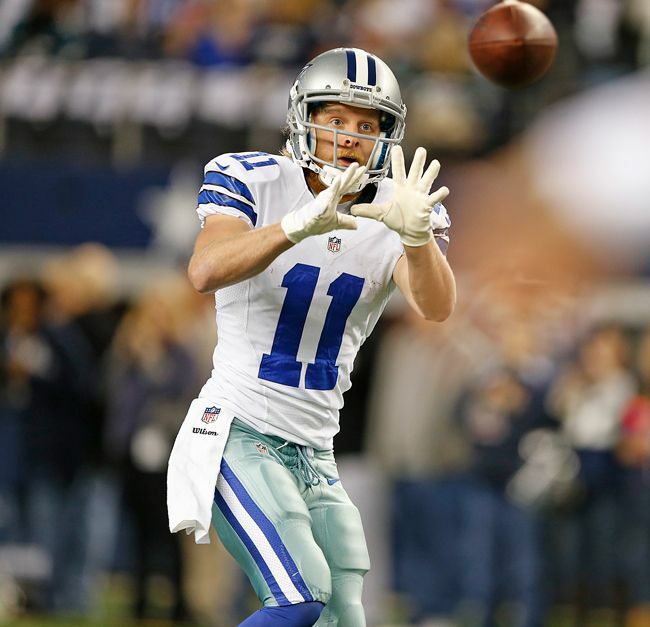 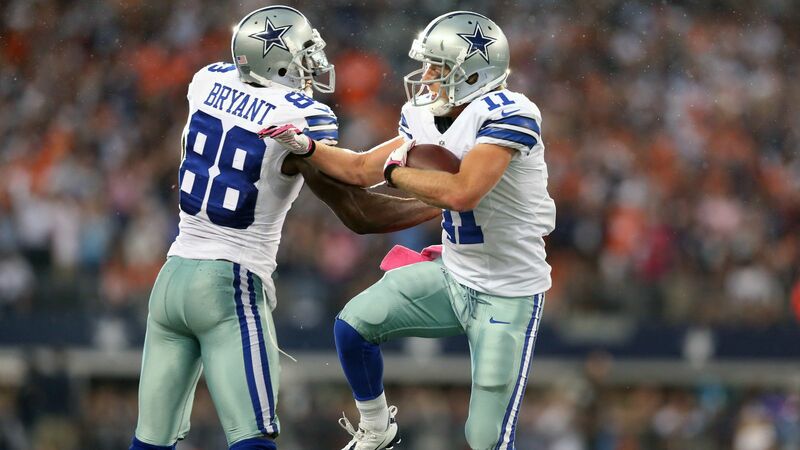 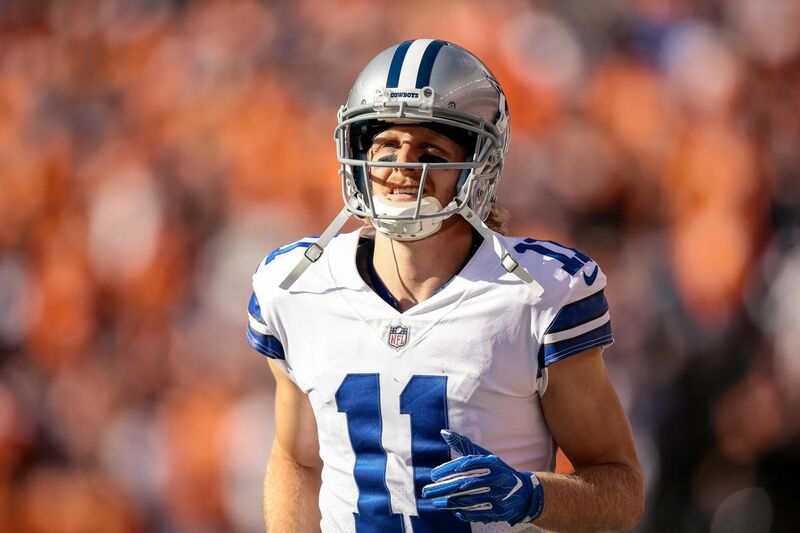 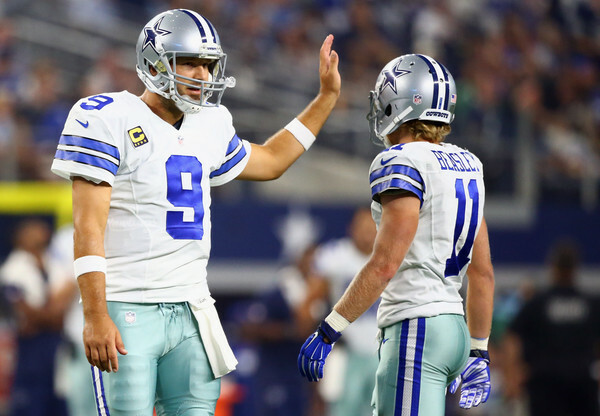 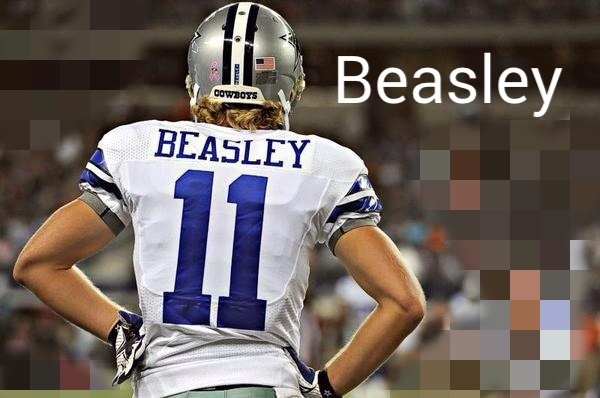 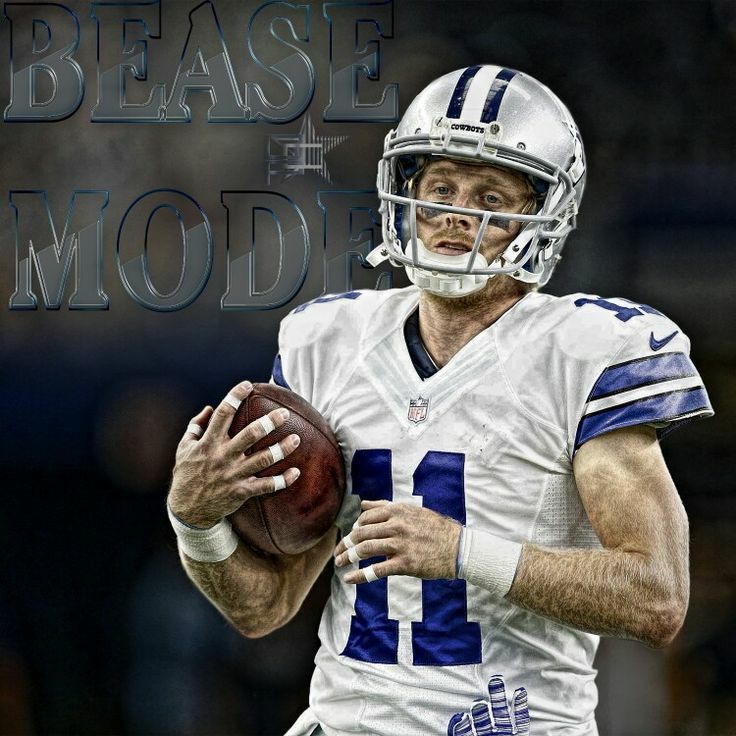 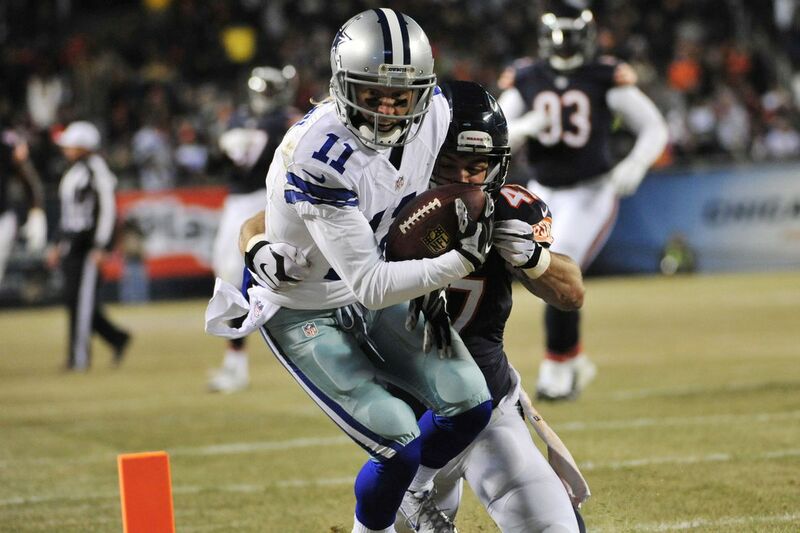 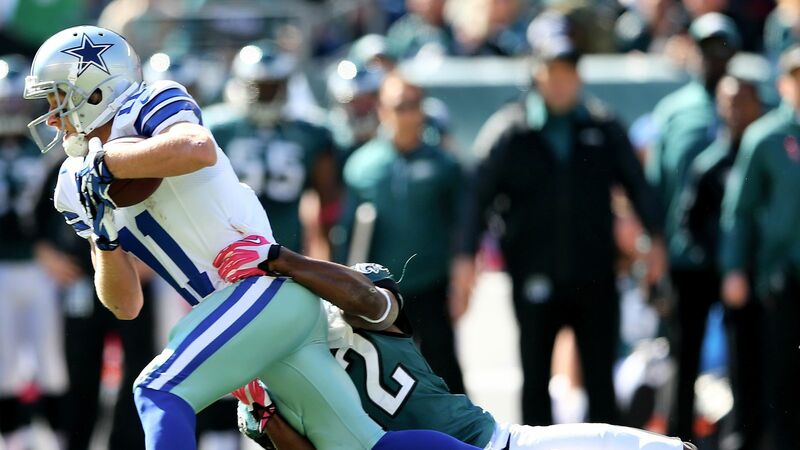 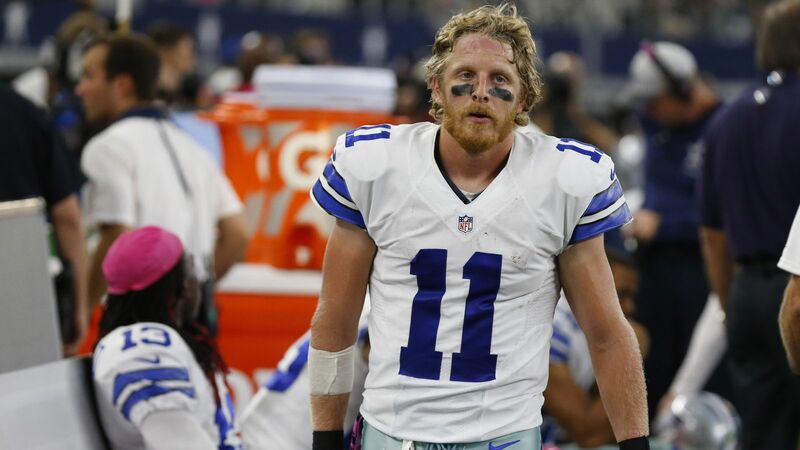 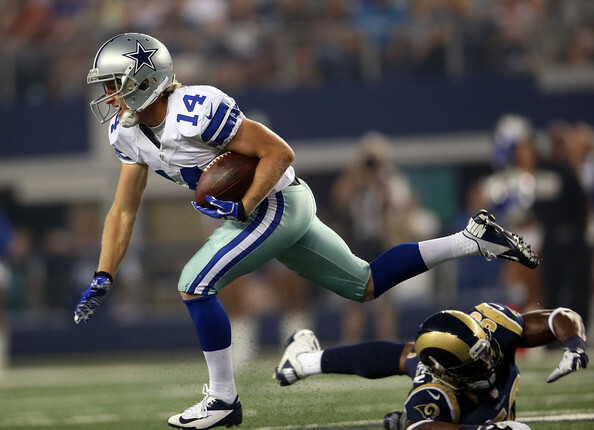 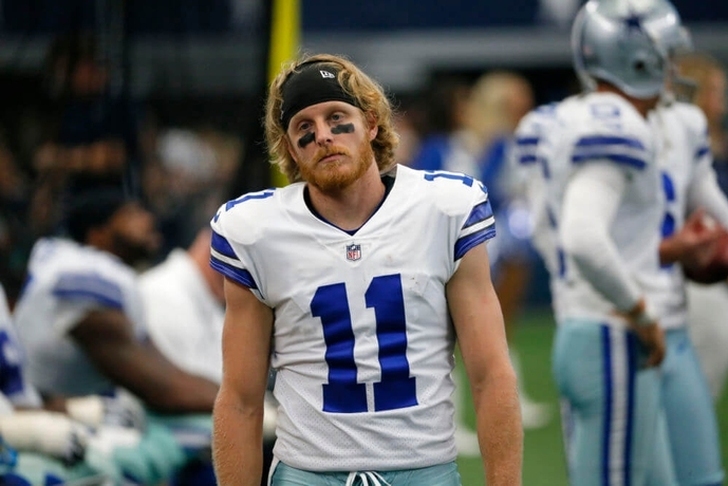 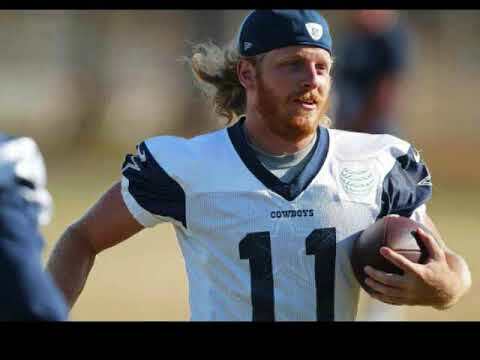 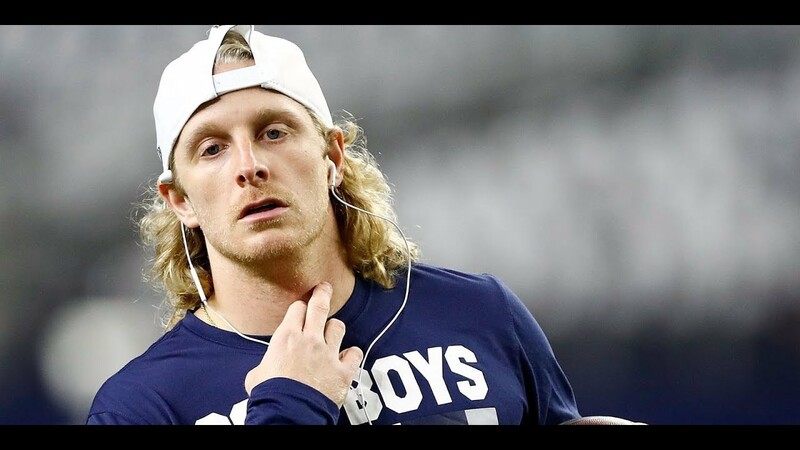 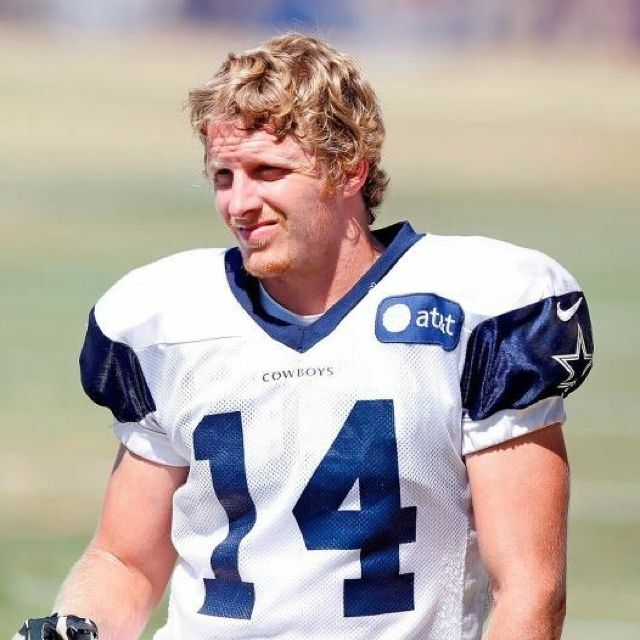 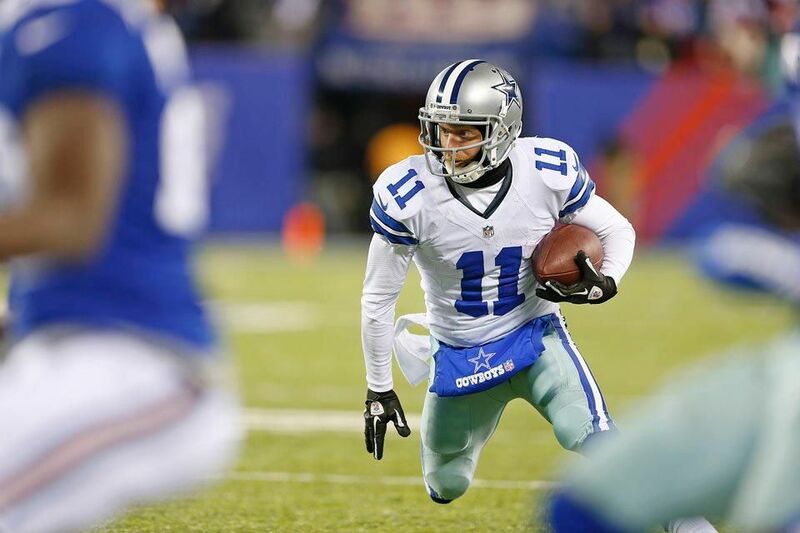 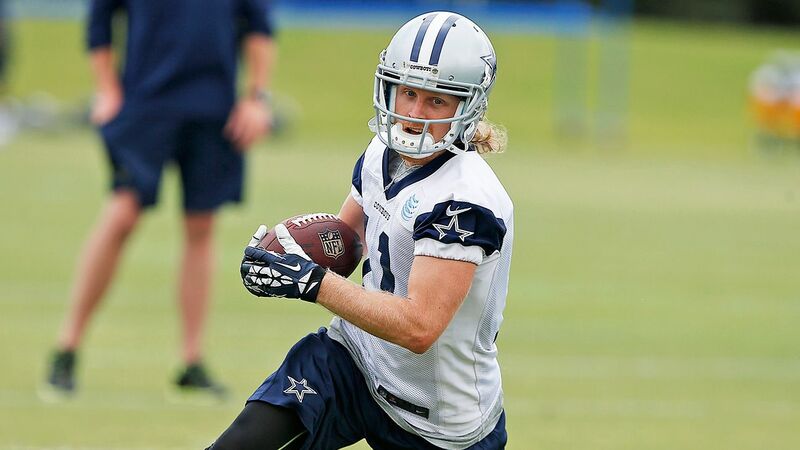 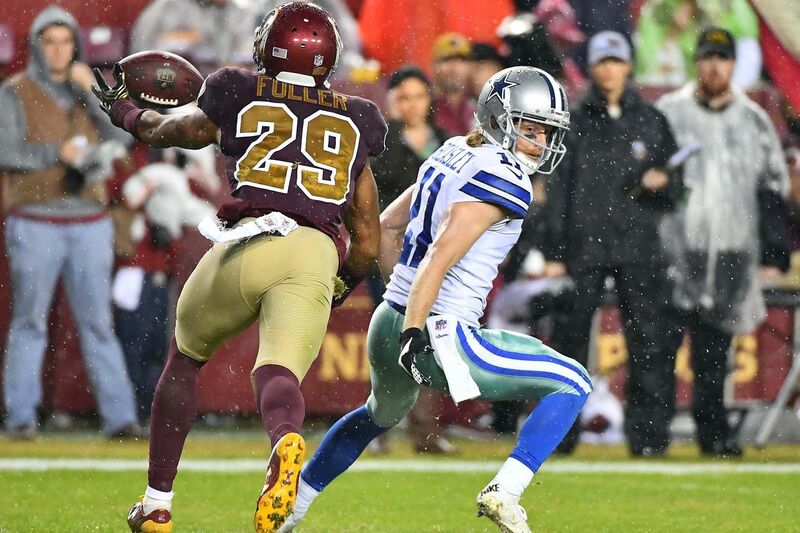 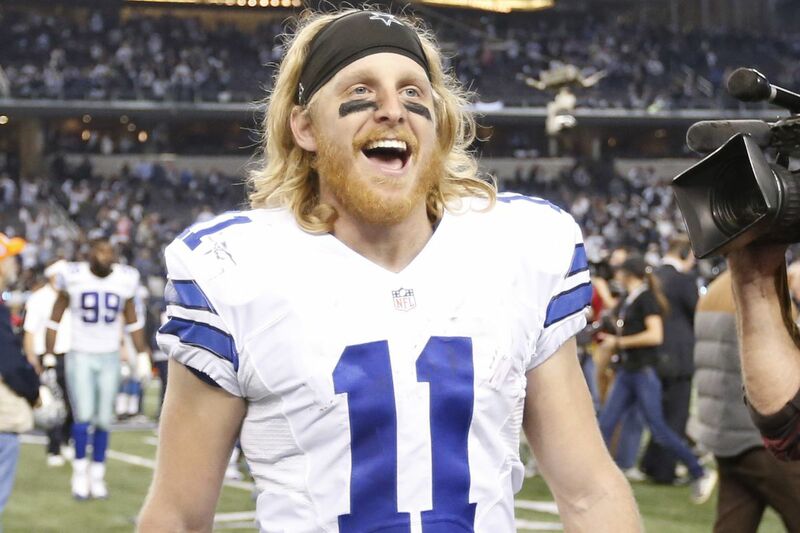 Beasley went undrafted in the 2012 NFL Draft because of his size and was signed by the Dallas Cowboys. 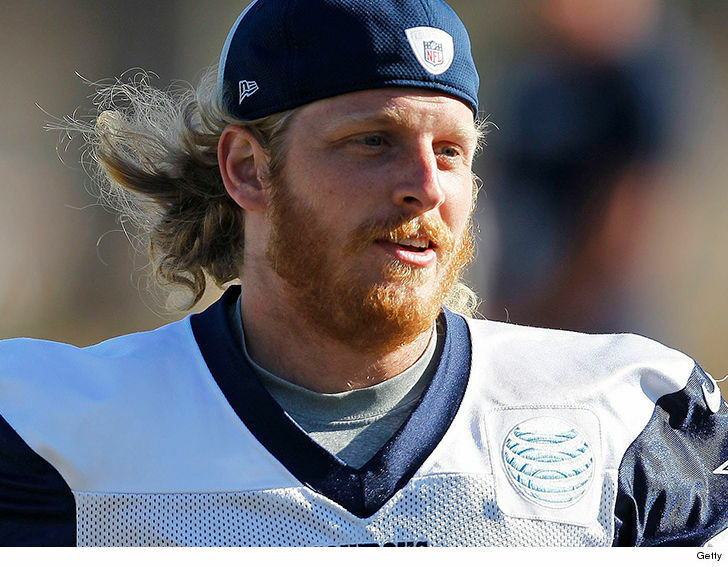 He left abruptly during training camp, stating he was dealing with "personal stuff", and even considered retiring from professional football. 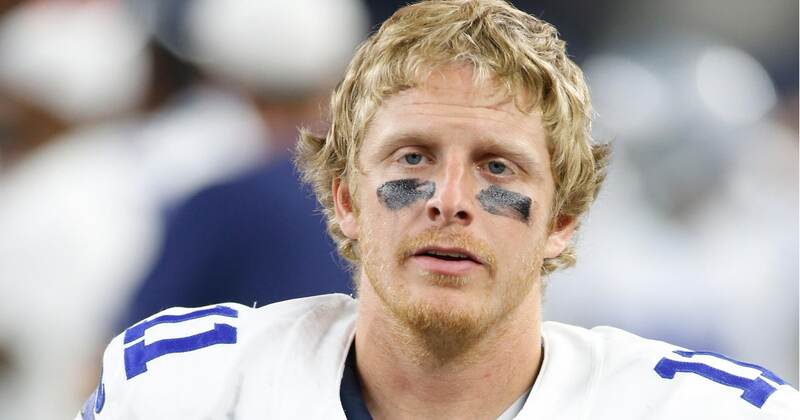 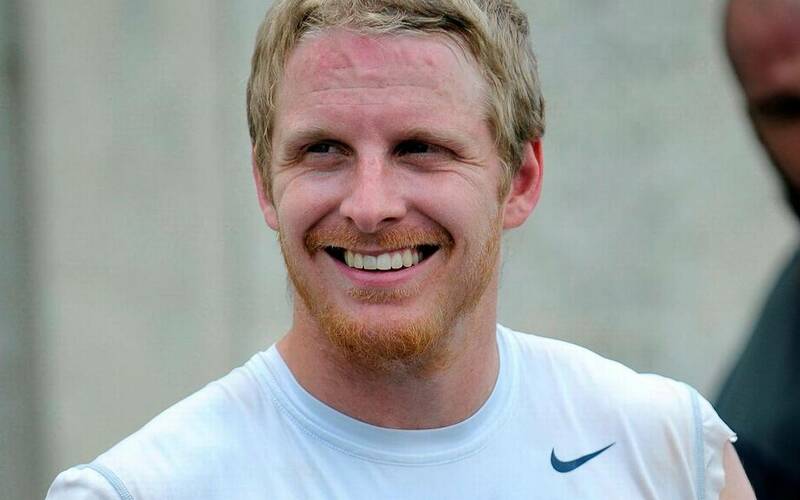 He went on to have a sudden change of heart, returning and making the final 53-man roster. 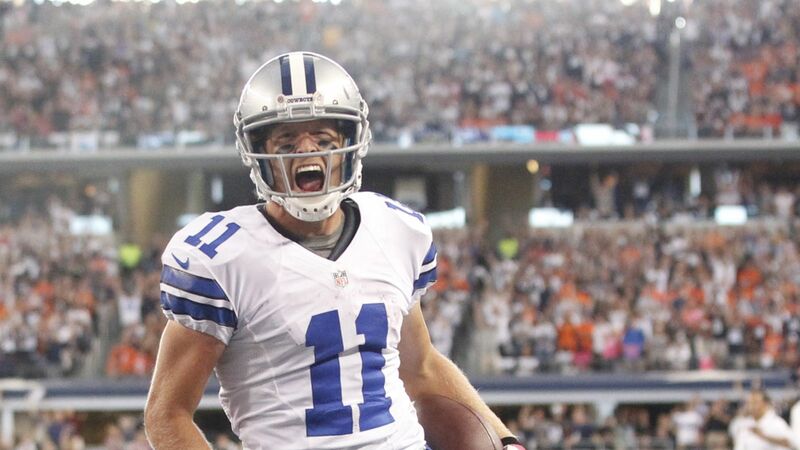 In 10 games of his rookie year, he made 15 receptions for 128 receiving yards.